Master of Business Administration (M.B.A.), Marketing and Economics. University of Toledo. Bachelor of Science, Business Administration. University of Toledo. 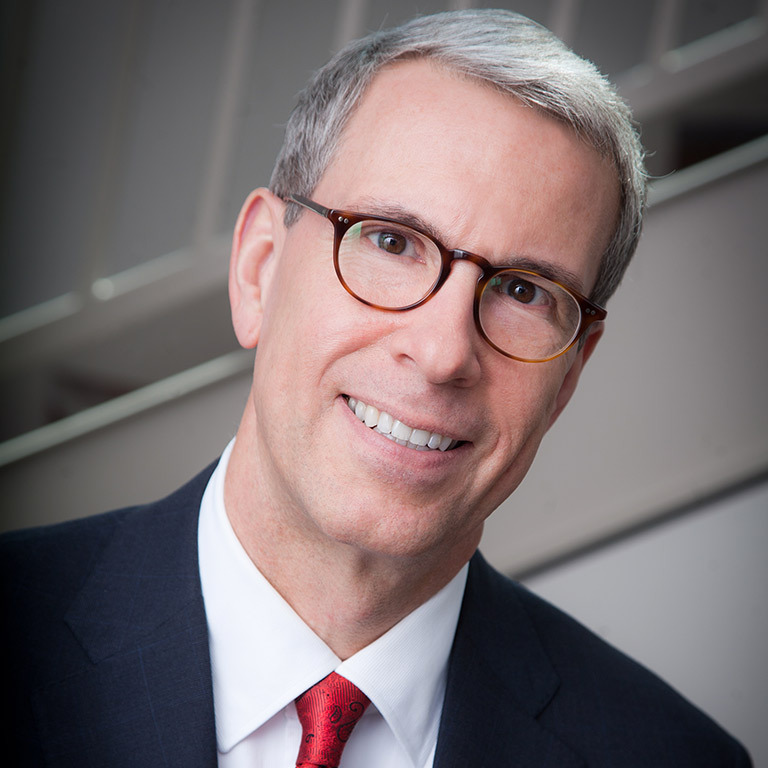 Dan Smith is president and CEO of the Indiana University Foundation (IUF), dean emeritus of the Kelley School of Business and holder of the Clare W. Barker Endowed Chair in Marketing at the Kelley School. As IUF’s chief development officer, Dan directs development and administrative activities to advance private sector support for Indiana University. He oversees a staff of more than 200 and one of the largest public university endowments in the United States. During his eight-year tenure as dean of the Kelley School of Business, the school saw significant gains in the size, diversity, and academic standing of its incoming classes. Also during this time, the school launched programs in multiple international markets and secured over $170 million in private funds to transform facilities and to support a wide range of student programs. Additionally, Dan has received university and national recognition for both his teaching and his research on marketing strategy, marketing metrics, productivity, and brand management.